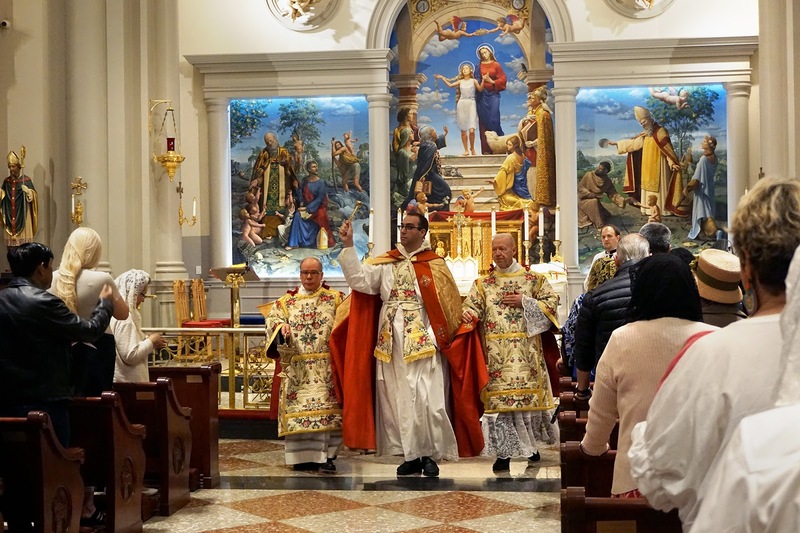 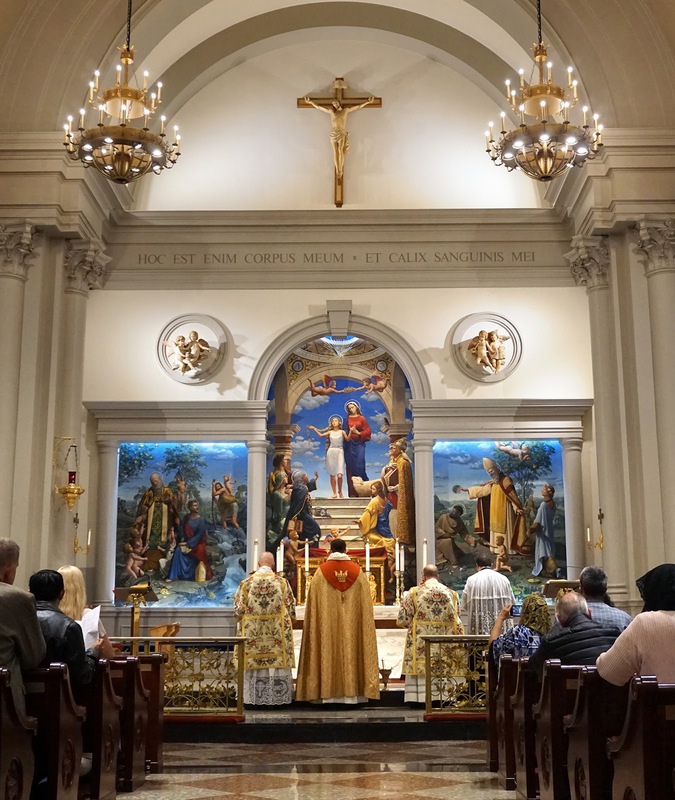 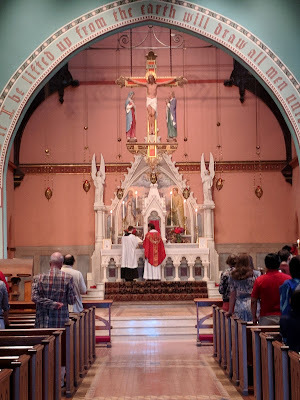 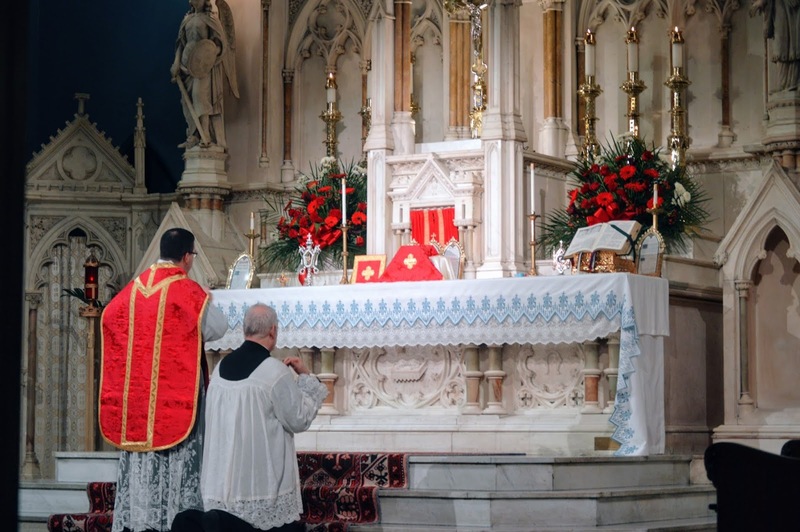 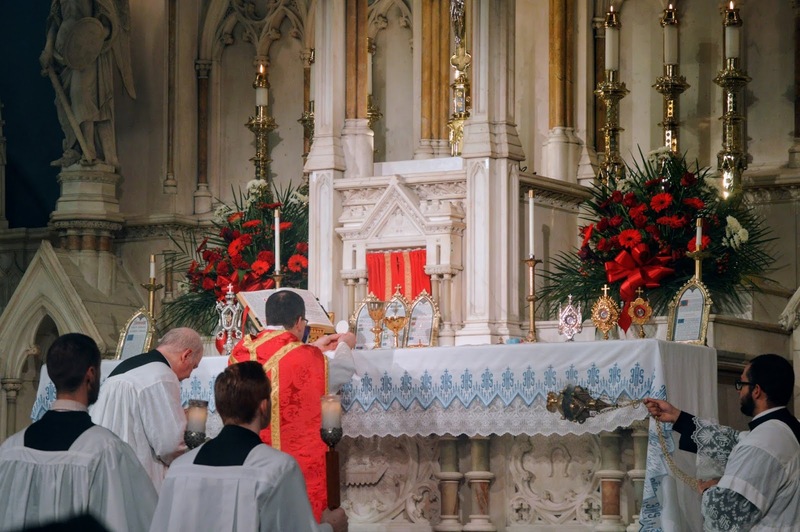 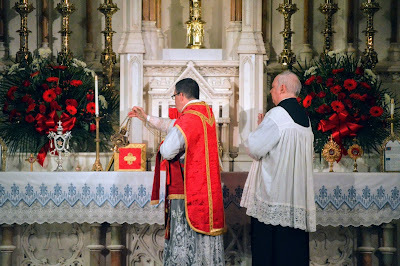 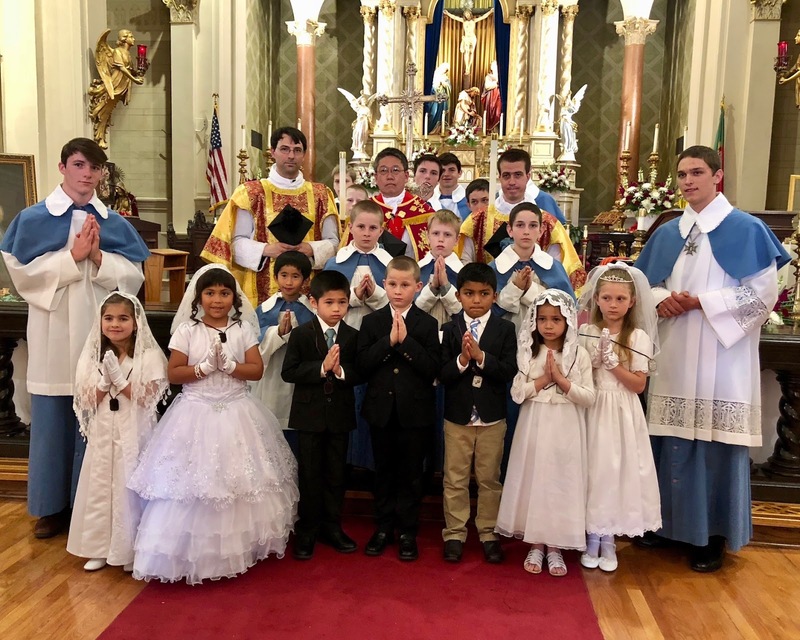 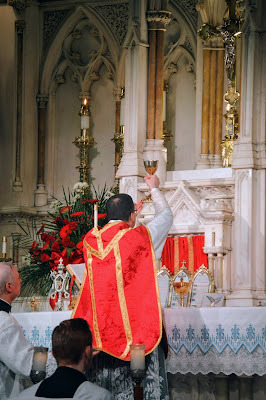 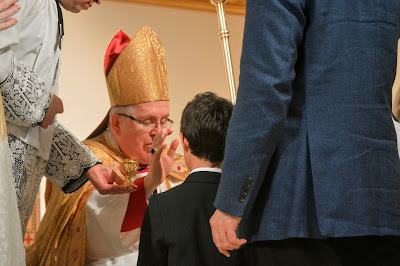 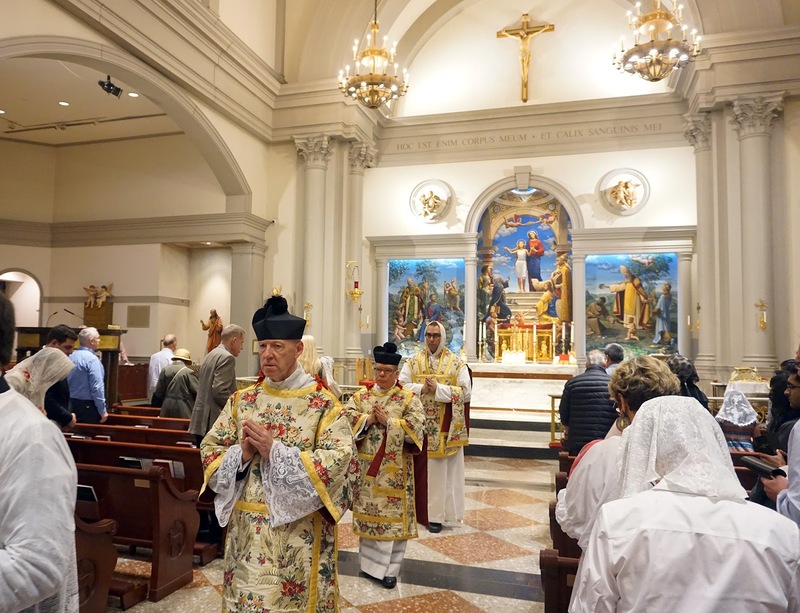 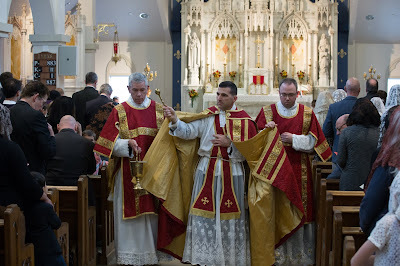 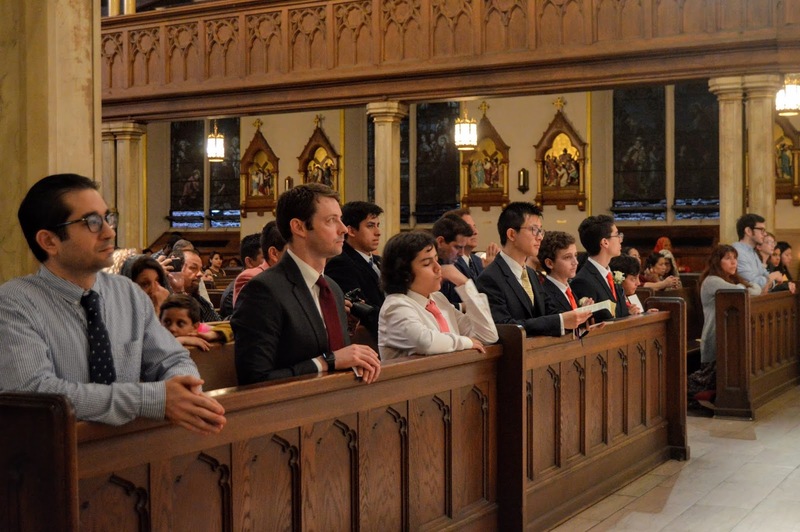 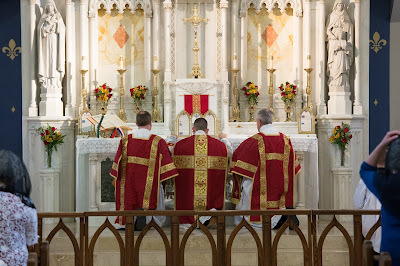 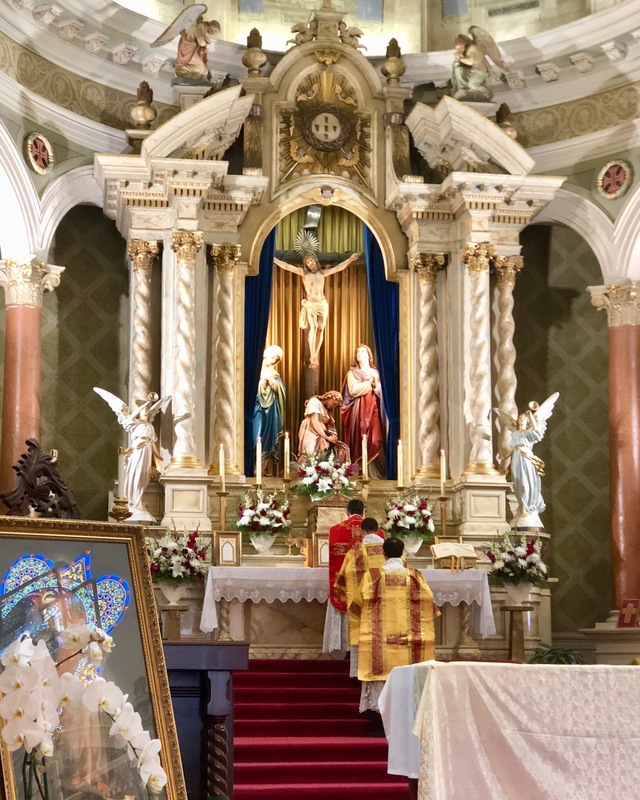 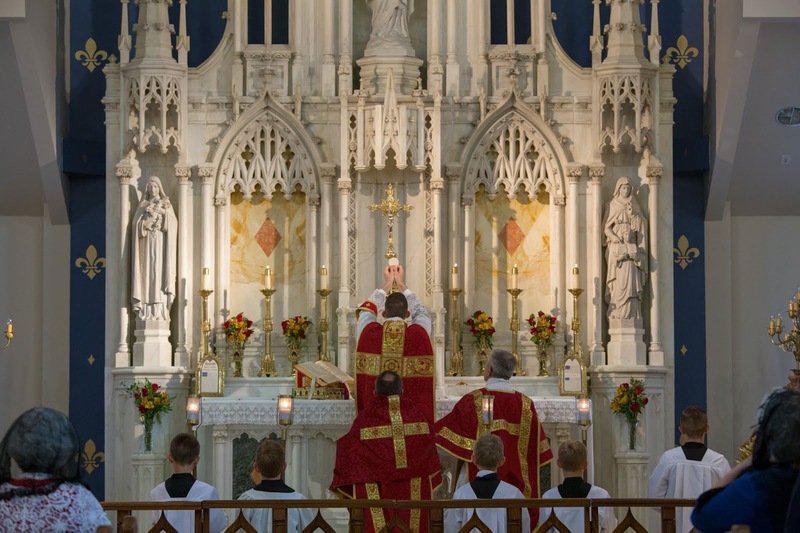 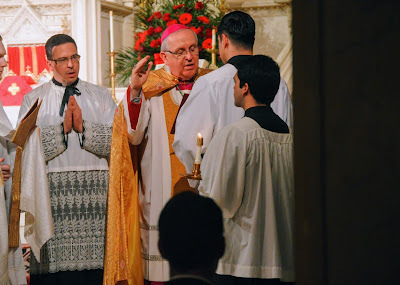 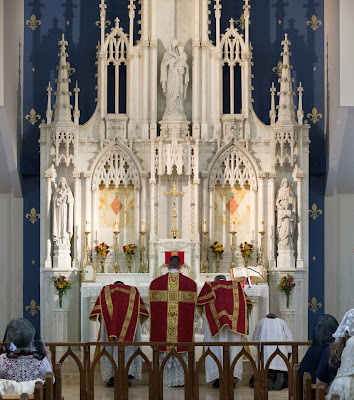 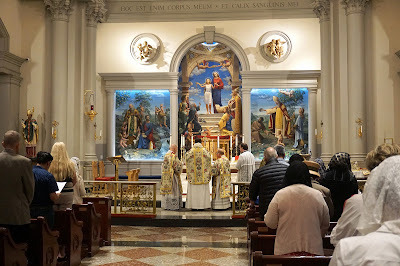 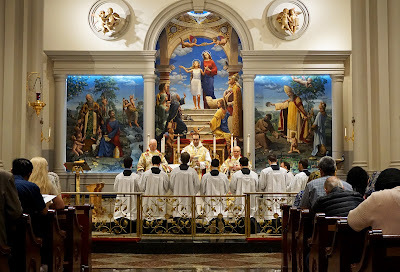 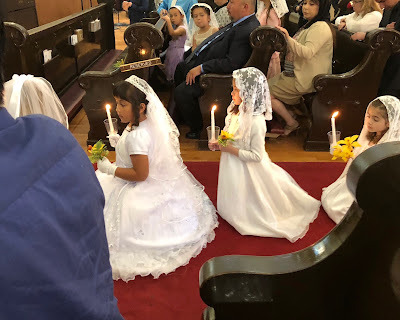 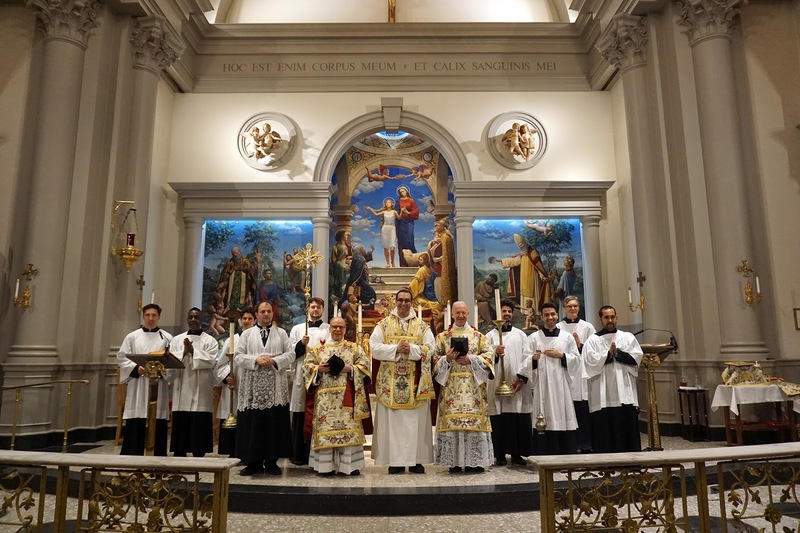 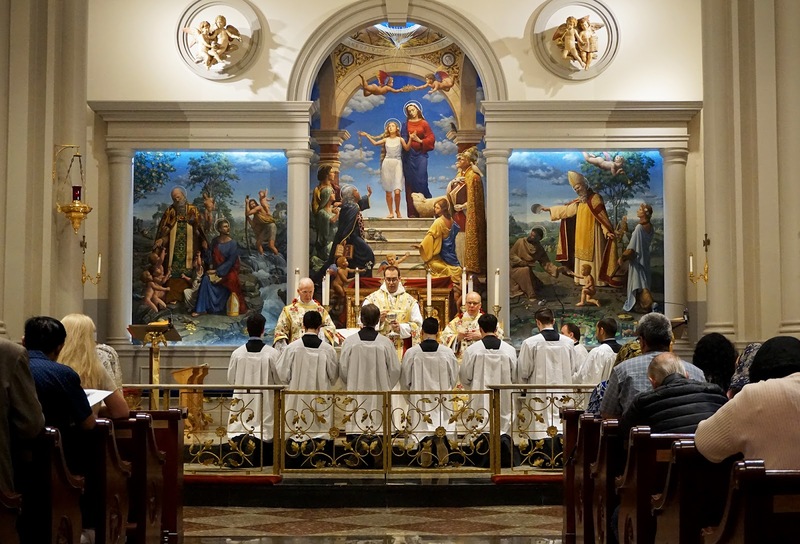 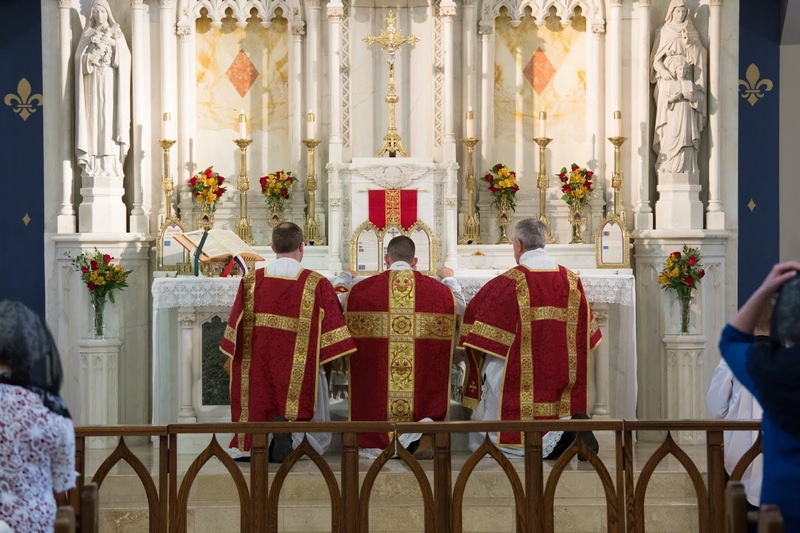 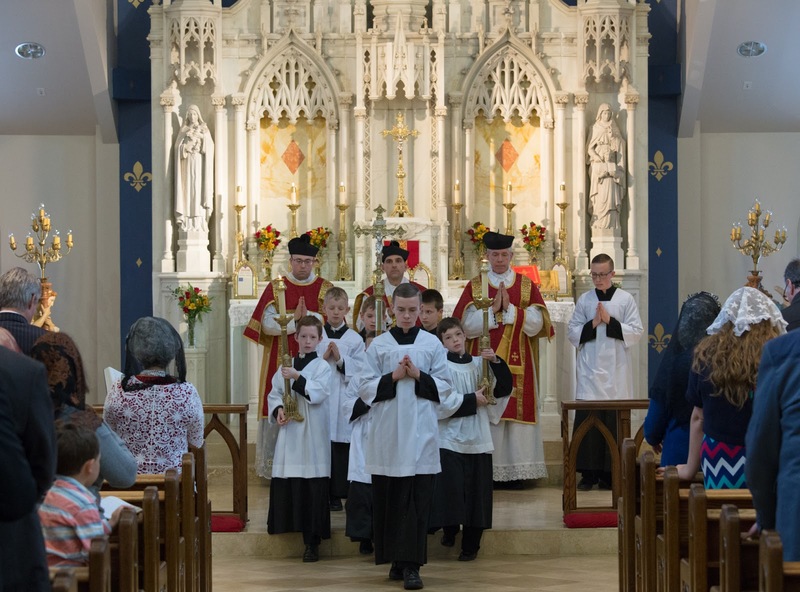 Our final Pentecost photopost for this year continues to show the great richness of the Church’s liturgical life, with First Communions, Confirmations, a bit of the Byzantine and Ordinariate Rites, a pilgrimage, and another first Mass. As always, we are very grateful to everyone who sent these in; time to get ready for Corpus Christi! 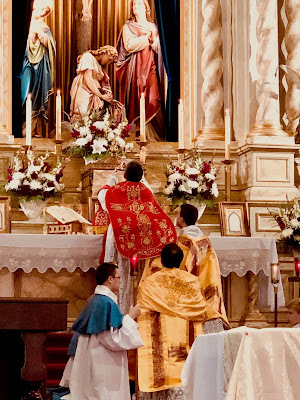 In the Byzantine Rite, Vespers on Pentecost Sunday is known as “kneeling Vespers”, from a series of very long (even by Byzantine standards) prayers which are interpolated into the normal order of the service. The priest says these prayers as he and the congregation kneel facing each other. 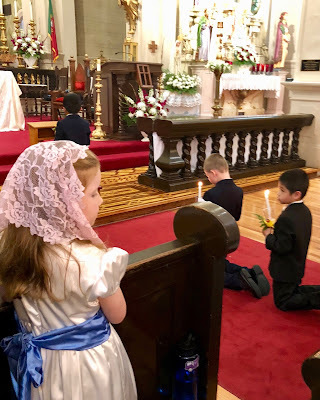 Tradition will always be for the young. 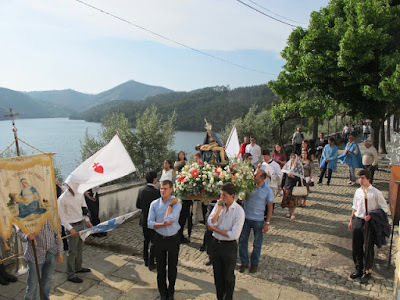 Photos of the pilgrimage from the church of Paio Mendes to the Shrine, courtesy of Mr Pedro Froes, from his blog Senza Pagare. Fr. 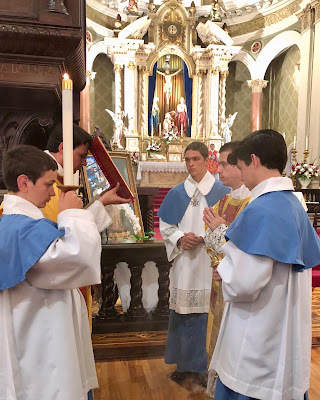 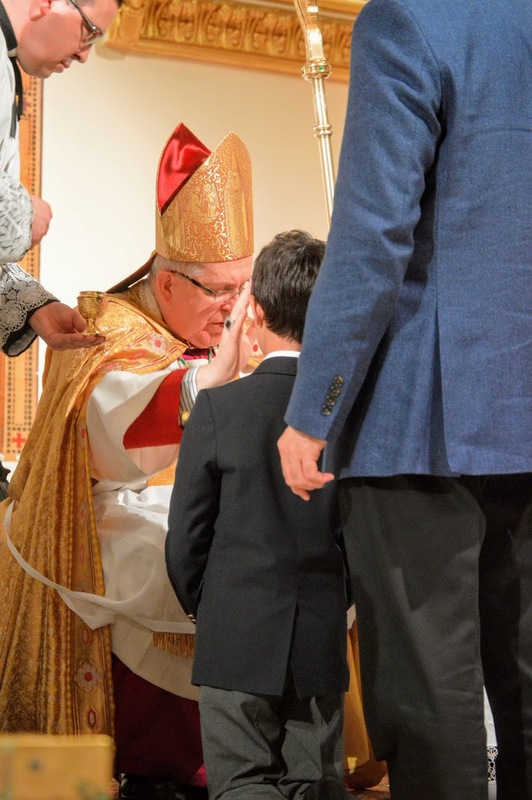 Leo Joseph Camurati, O.P., offered his first traditional Mass.